Looking to buy Non-Yellowing High Solids Concrete Cure and Seal – Super Diamond Clear VOX by Euclid Chemical in Rochester NY, Ithaca NY and Western New York? 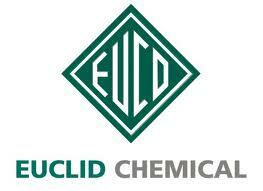 The Duke Company proudly carries the comprehensive line of industry leading concrete curing and sealing chemicals manufactured by Euclid. We proudly support professional contractors with expert advice, pick up and delivery. Super Diamond Clear VOX is a widely respected curing and sealing compound that is water based. Notably, the product is highly engineered to provide resistance to any yellow colors that may be exposed from UV light exposure.